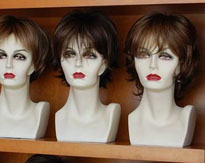 Amazed By You is a wig and specialty boutique located in Historic Downtown Wylie, Texas. Amazed By You specializes in wigs, mastectomy products and compression garments for Lymphedema. 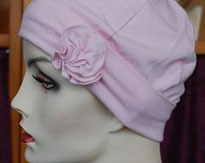 We also have a large selection of head coverings and a boutique full of unique items. 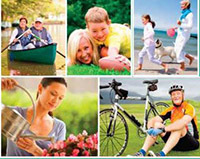 As a breast cancer survivor, I am dedicated to bringing you top quality products at a reasonable price to help you through your cancer journey.